A bridesmaid is a very important part of every bride’s special day. It is the one time a bride can participate in proposing and it can be tough to choose the right women to stand next to them on the biggest day of their life. What brides may not understand is the fact that most women have never been in a wedding before so they probably don’t know what type of responsibilities they might be required to take on by agreeing to be in the wedding. 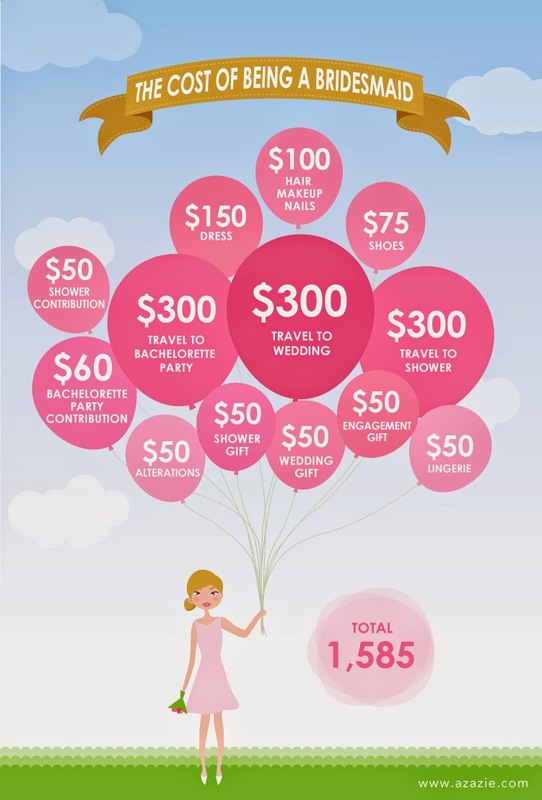 It is assumed by most bridesmaids that they’ll be expected to pay a little out of pocket, but what most bridesmaids do not know is exactly what they have to pay for and how much it will cost them. 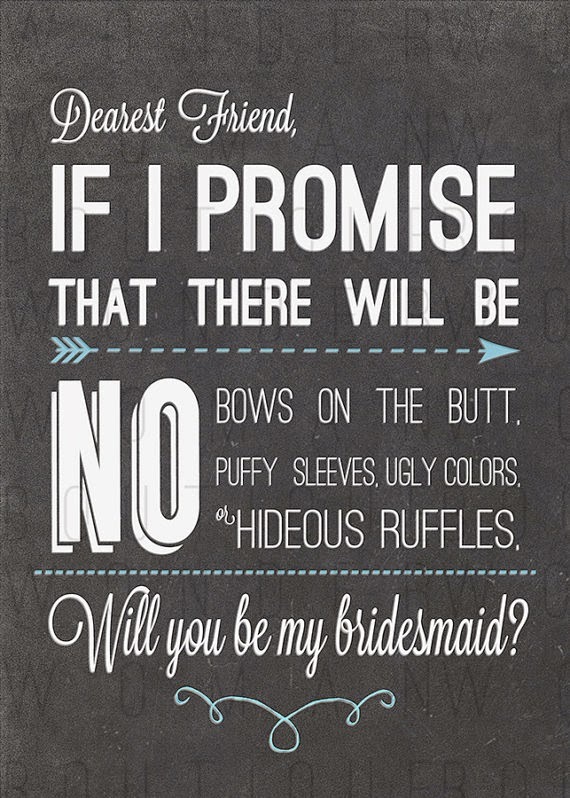 Be sure to let them know up front so that they can be prepared and ready to go on your wedding day! Every bride has a vision of what their wedding dress will look like, but this is not the only dress the bride has on her mind. Bridesmaids need to understand that while they may not like the color, style, or fabric that a bride chooses, it is what they love and want for their special day. A bachelorette party is just one of a few small events that take place before a wedding, but what most bridesmaids don’t know is that it is not all on the maid of honor to help out with these events. 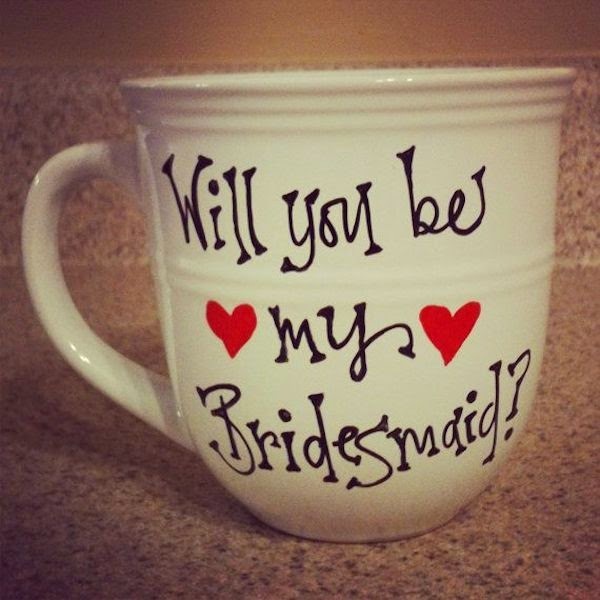 The bachelorette party, wedding shower, and even days before the wedding brides may ask their bridesmaids to help them with any extra planning they may need help with. To ensure your bridesmaid’s feel comfortable with all of these responsibilities, be sure to talk with them before your big day!